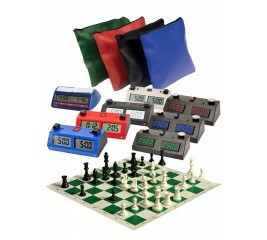 Perfect for tournament chess players that want to use a demand the highest quality equipment! 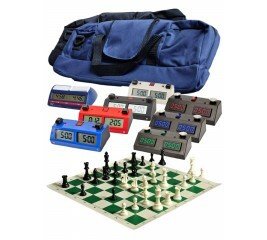 The House of Staunton is proud to offer the Ultimate Chess Set Combination. Ultimate Chess Set Combination II includes A Folding Mahogany Chessboard, A Club Series Chess Set, and an Ultimate Bag. 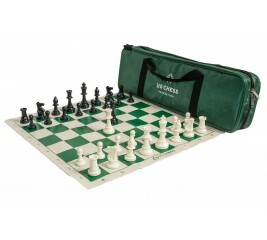 The Chess Expert's Combination includes a set of Regulation Silicone Chess Pieces, Premium Silicone Chessboard (with 2.25'' Squares), a Deluxe Chess Bag, and a Chess Scorebook. 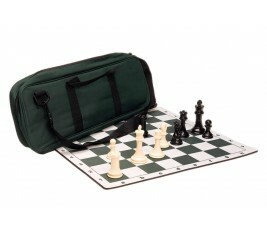 Each combination consists of one set of Chess Pieces (which includes two additional queens), one chessboard and one bag. 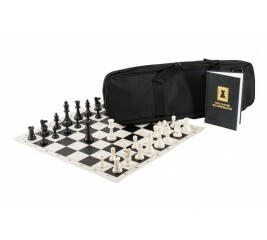 The Scorebook holds 100 games, with 80 moves each game. Perfect for any beginner! 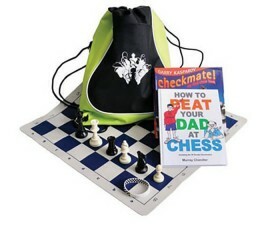 Our Beginner's Combination includes classic favorites and exciting new products: Chess cinch drawstring backpack, Kasparov's Checkmate!, How to Beat Your Dad at Chess, chess wristband, standard vinyl roll up board and regulation chess pieces. 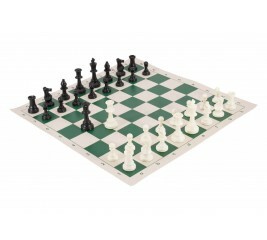 With our Design Your Own Superior Chess Combo, we're giving you the ability to create the Chess Combo that is perfect for you. 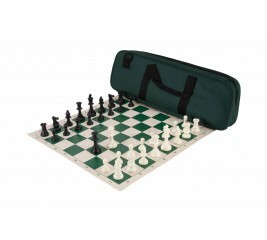 You can select which chess pieces, board and bag you want. 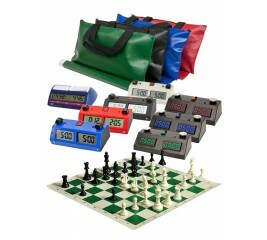 All of our most popular items are available. 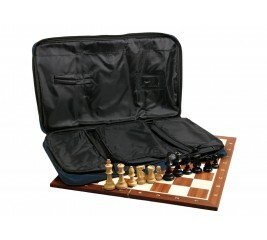 With our Design Your Own Quiver Chess Combo, we're giving you the ability to create the Chess Combo that is perfect for you. 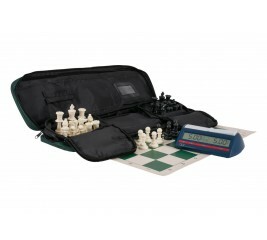 You can select which chess pieces, board and bag you want. 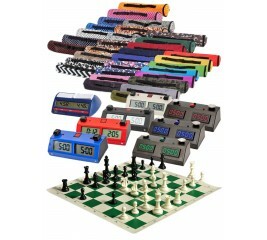 All of our most popular items are available. 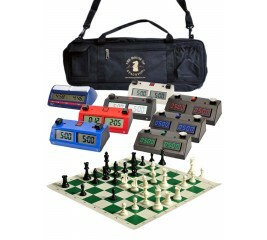 With our Design Your Own Standard Chess Combo, we're giving you the ability to create the Chess Combo that is perfect for you. 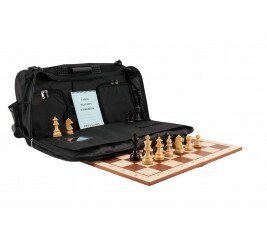 You can select which chess pieces, board and bag you want. 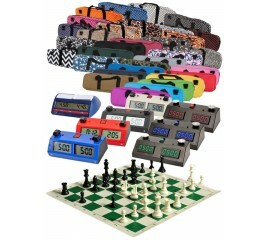 All of our most popular items are available. 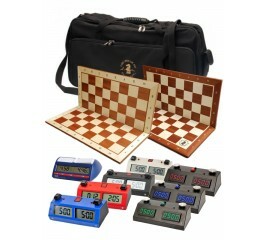 With our Design Your Own Basic Chess Combo, we're giving you the ability to create the Chess Combo that is perfect for you. 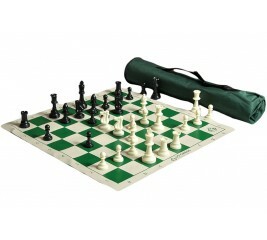 You can select which chess pieces, board and bag you want. 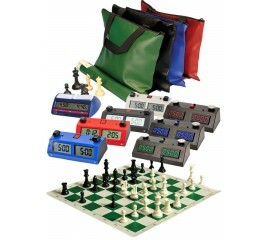 All of our most popular items are available.